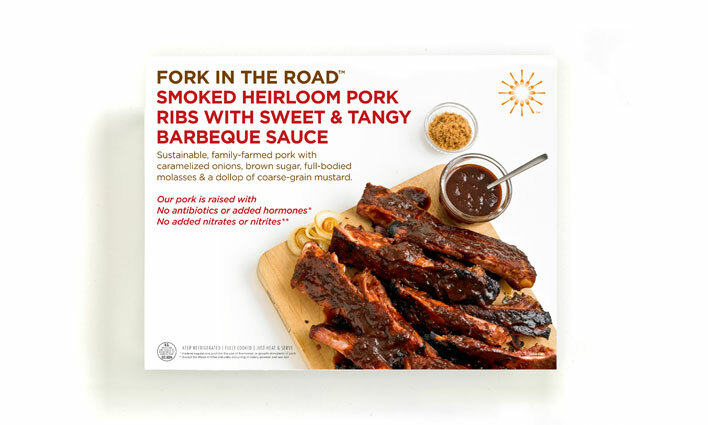 Sustainable, family-farmed pork seasoned with a dry rub spice blend. The lip-smackiest BBQ in town. Barbeque like this doesn't just happen. 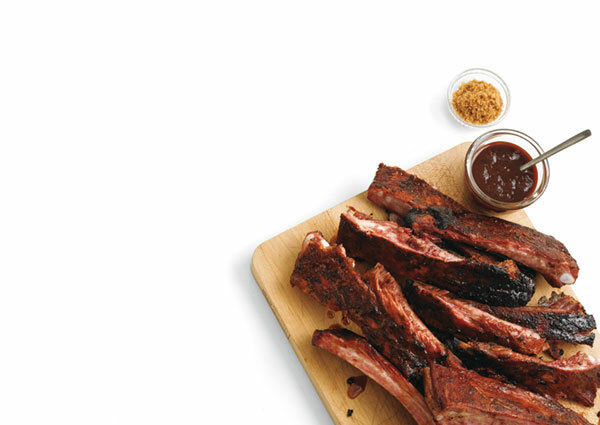 It comes after hours of rubbing, smoking and saucing to tangy, puddle-up-the-plate perfection. Bake and serve with red beans and rice in the cooler months. Heirloom Pork, Salt. Contains 2% or less of the following: sugar, black pepper, paprika, onion powder, granulated garlic, natural spices.